I have been involved in many facets of the discussion on designing, delivering and taking action on customer surveys. Designing surveys in itself is a separate article, workshop and even a job profession. 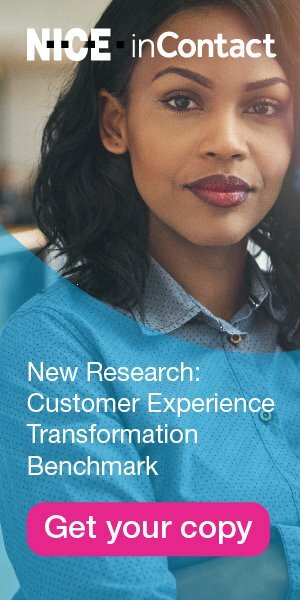 My point is that the insights from customer surveys must be connected with other data that you are capturing to understand whether or not you are moving the needle on customer experience. There are an abundance of customer feedback tools to use to generate surveys but they are not all created equal. How does your existing survey tool enable your voice of the customer program? Is your targeted survey in the customer’s preferred mode? Are you using speech analytics to listen for customer feedback alongside of asking for feedback via surveys? Is the survey tool integrated bidirectionally with your customer relationship management application (CRM)? Organizations continue to use customer feedback tools to solve a variety of needs. Those range from listening to specific questions in specific channels, to listening to unsolicited information in public channels. They then interpret the information and use it to improve the business and improve employee behavior. And on an ongoing basis, they monitor customer perceptions. Organizations must strive to ask, listen and connect the feedback holistically in order to move the needle on customer experience. To learn more about a holistic approach to approaching surveys, check out the Webinar On-Demand titled, Stop Sending Bad Surveys.